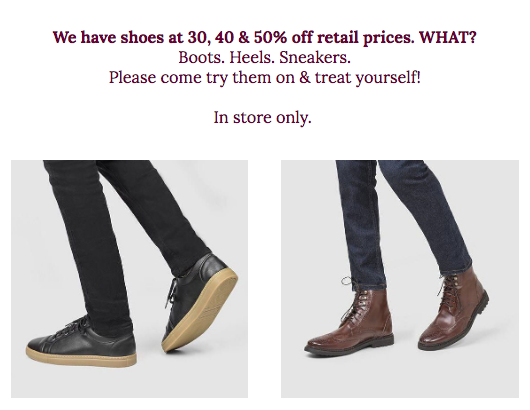 OMG Vegan Shoes On Sale! 50% Off! In Store @ The Vegan Mini Mall! 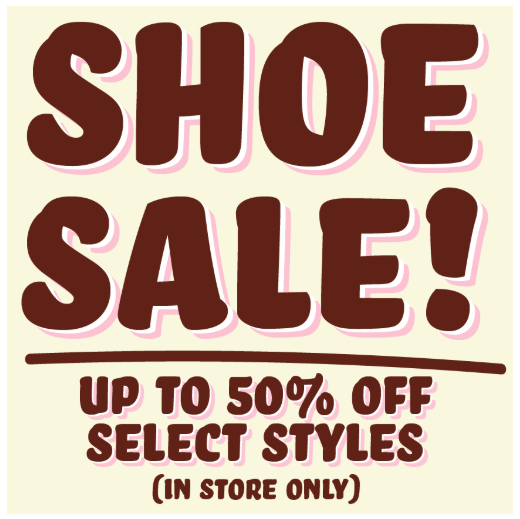 HUGE SALE on dozens of shoes! COME SEE US! We all know about the government shutdown affecting federal workers, who have now gone without one paycheck and are facing an uncertain future. Workers here at PDX have been showing up and doing their jobs despite the shutdown, but many are living paycheck to paycheck and could use a little help. Drop off a vegan dish to share with PDX TSA workers and air traffic controllers this Sunday (the 20th) between 12 and 3:30pm.